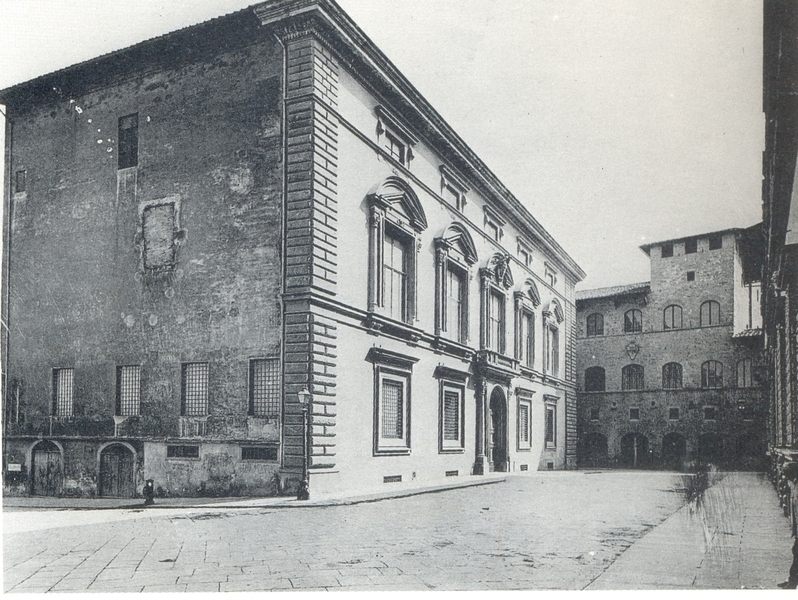 The mansion, which now houses the Museo Stefano Bardini (the Stefano Bardini Museum), was the seat of the antiquarian’s prestigious gallery. In 1880 Bardini decided to set up his antiquarian shop in the remains of the former church of San Gregorio della Pace, founded in 1273 to celebrate the peace between Guelphs and Ghibellines, ratified through the intervention of Pope Gregory X, guest of the Mozzi family during his journey to the Council of Lyon. When Bardini acquired the complex, the church, de-consecrated since the year 1775, had been stripped of all furnishings, and converted into a workshop for hat-making, together with the rooms of the adjoining convent. Between 1881 and 1883, with the collaboration of the architect Corinto Corinti, the medieval structure was transformed into a mansion in neo-Sixteenth Century style. Inside the building, particular attention was given to the illumination of the rooms, embellished by authentic antique ceilings, and imposing doorways. The works of art, arranged by genre according to aesthetic criteria, were exhibited on walls of a striking shade of blue. Besides the gallery, which occupied two levels, the building housed a series of rooms appointed for restoration and photography: these were activities to which Bardini dedicated himself with passion. 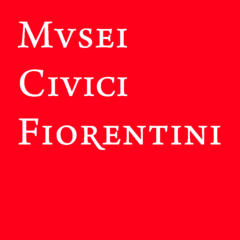 The palace was visited by the wealthiest collectors from the entire world until 1914, when Bardini decided to renounce all his commercial activities, in order to dedicate himself to the planning of his personal museum destined to be a donation to the city of Florence, which was opened to the public for the first time on 3 May 1925.